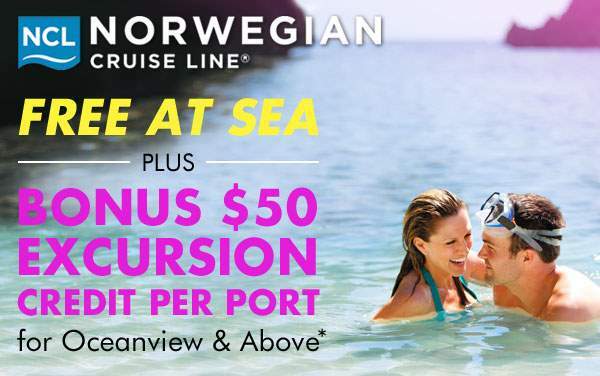 Cruise to Bermuda with Norwegian Cruise Line for a luxury, exotic vacation that will soothe you and leave you wishing for a permanent Bermuda residence. Enjoy the high life in fantastic tropical weather, featuring sun-soaked days in the ocean and a golden tan your friends and co-workers will envy. 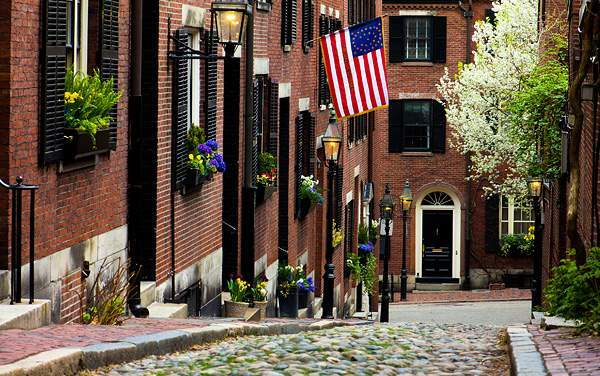 You can hit the links and show off your golfing prowess on some of the best courses in the world, or visit the Royal Navy Dockyard for some culture and history. You can even go scuba diving for shipwrecks and searching for long-lost treasures in the deep. 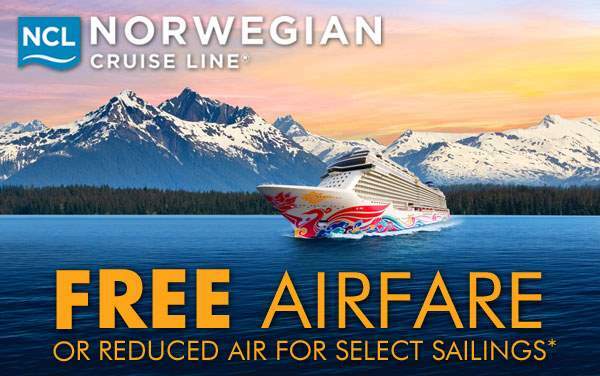 Bermuda cruises with Norwegian Cruise Line offer the ultimate cruise vacation experience. 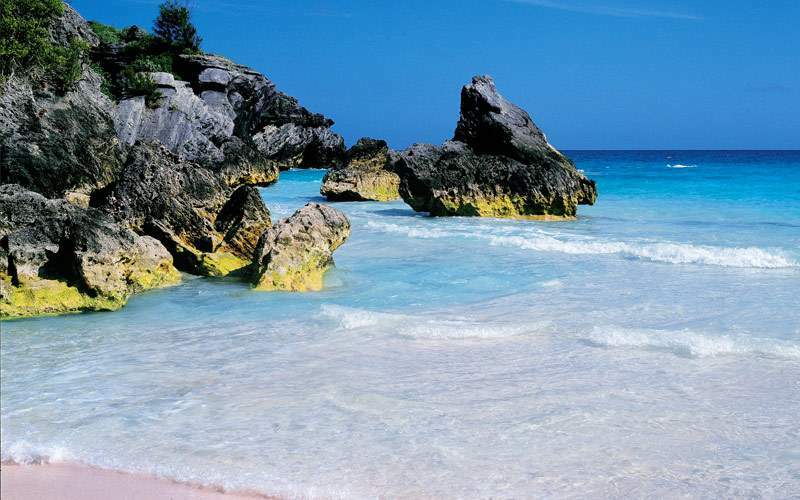 The beauty of Bermuda beckons you to come out and have a blast with Norwegian Cruise Line. 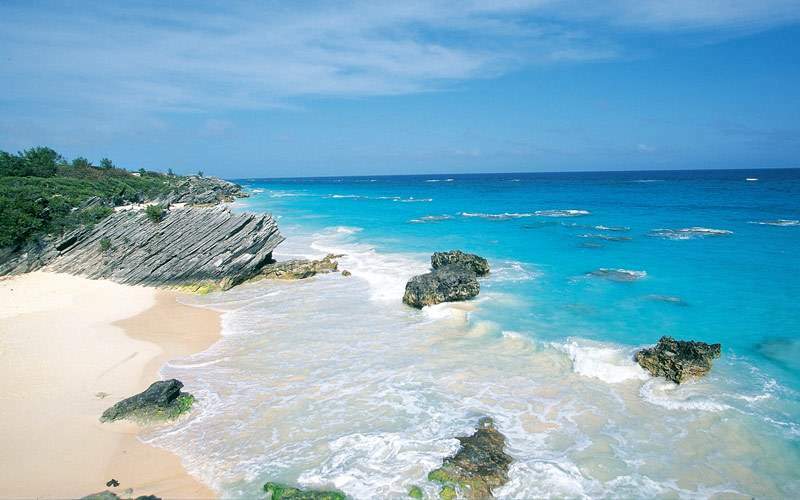 In Bermuda you can snorkel through ship wrecks, paddleboard and take a tour of the island on a catamaran cruise. 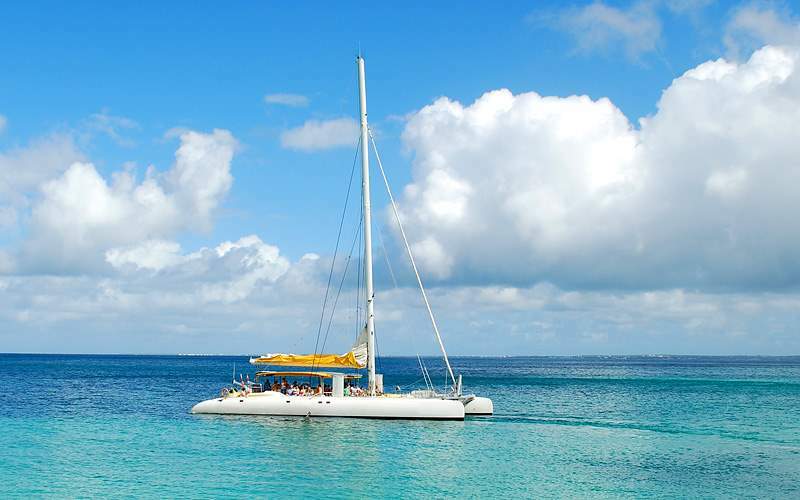 Choose this excursion for a sailing experience like you’ve never had before. There’ll be huge trampolines, free drinks and a laidback cruise by the Bermuda fortifications site. 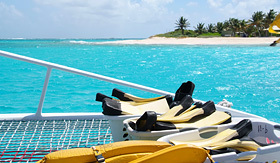 You can kayak, snorkel or just go for a swim as you have unlimited rum swizzles and listen to great island music. 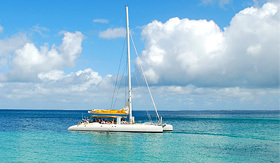 Let the crew of a 60-foot catamaran snorkel ship take you towards the Constellation shipwreck, an underwater trove of fish and coral. You’ll be instructed on tactics and safety and then let loose to explore two different shipwrecks on this exciting excursion. 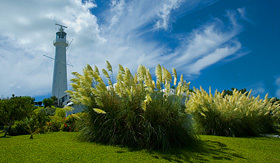 You’ll experience the whole of the island by bus with this comprehensive excursion. See the pink sand beaches, the Dockyard’s best and the smallest drawbridge in the world—Somerset Drawbridge. 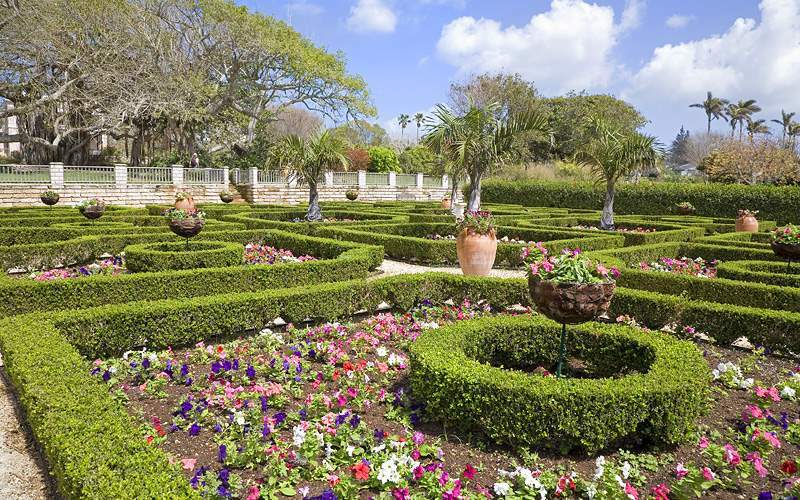 From lighthouses to Botanical Gardens, inspire yourself with a full vista of Bermuda. 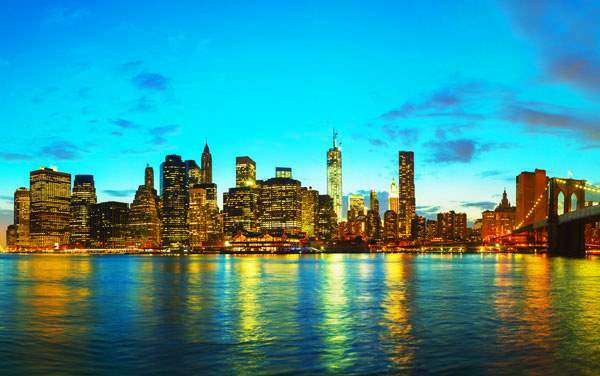 This excursion will give you a view of what you’d like to experience during your trip. A taxi guide will take you around the island: past the Heydon Trust Chapel, Fort Scaur, Gibb’s Hill and the scenic South Shore. 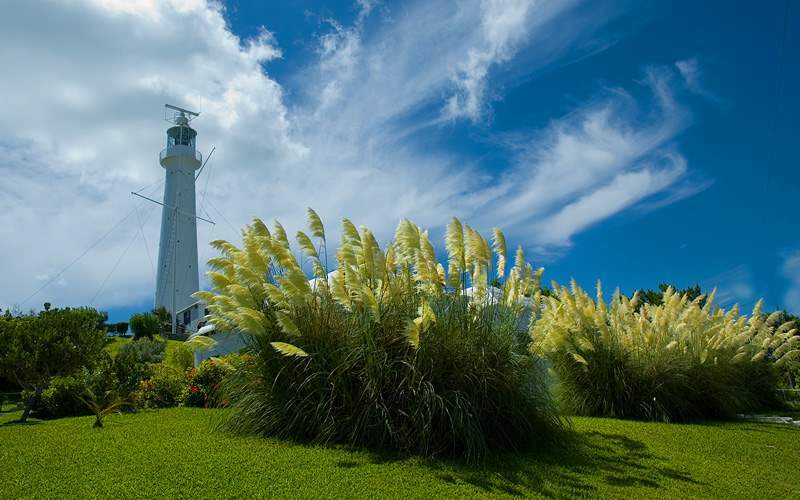 You’ll see the island and get a view of what your must-dos will be for your vacation. 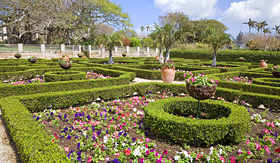 A great early excursion when cruising to Bermuda. As you cruise along Bermuda’s west shoreline, you’ll be preparing for one of the most special snorkeling experiences in the world. The dangerous, mysterious Bermuda triangle is the perfect place to explore and discover an amazing underwater world, complete with free drinks on your way back after you make some memories. This excursion is so cool because it focuses around a new sport that has been gaining serious popularity around the world. After cruising to a protected beach site, you’ll learn the ways of the paddle on a tour of the coastline and its features. 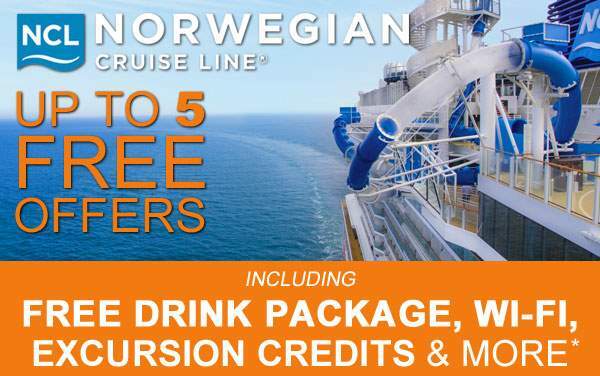 Next, you can kick back on the beach and get some sun while enjoying a complimentary beverage before heading back to the ship. 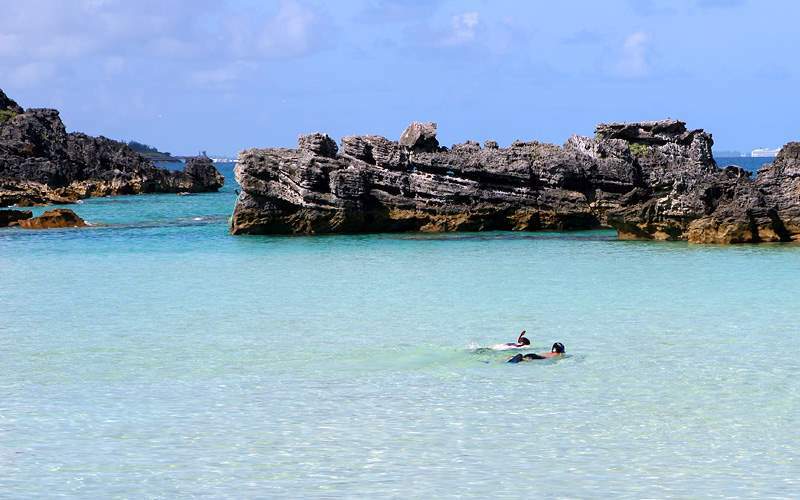 Browse our photo gallery of Bermuda cruising photos from Norwegian Cruise Line. 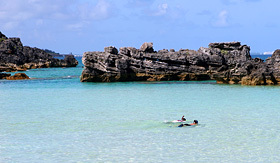 Best of all, this is merely a sample of the sights waiting for you on a Norwegian Cruise Line Bermuda cruise vacation.